Michigan Republican Committeeman Dave Agema on Mike Hewitt’s Renegade River Show, scheduled for February 02, 2014 airing. Includes guest Norm Hughes on the phone. They talk policy, principle, and economics. 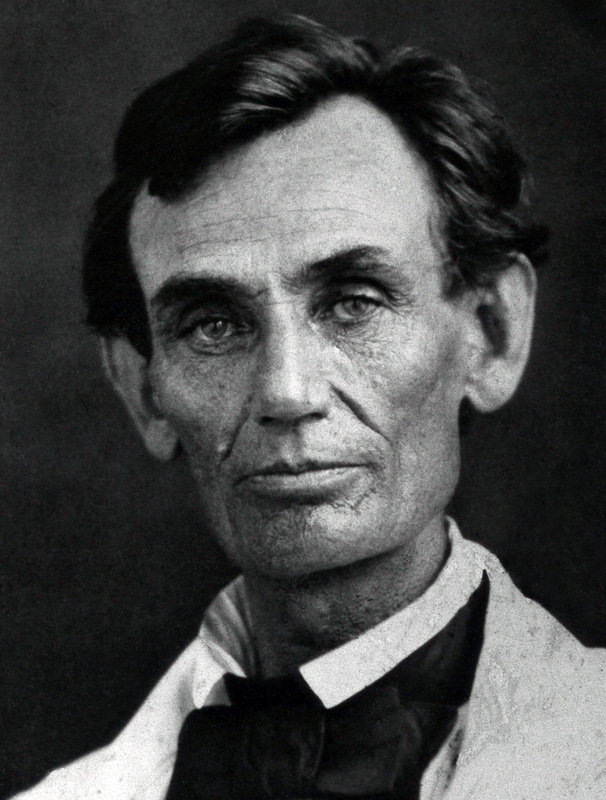 As Lincoln opined, things both good and bad; as a part of the flow of time, will eventually, simply, cease. Whether one is to take it as a warning, and advisement to actively protect what has been made good, or a promise that certain blemishes will eventually fade is certainly upon the perspective [of the] bearer of such impairment or achievement. And it is the perfect sight of historical fact under which we can see both sides in play. The abolition of the American slavery, and the more recent loss of Liberty earned by the blood of our forefathers. The routing of a scourge of man set to control man, and the promise that would prevent it from ever happening again disappearing under the most false pretense of populist desire. Recent events involving an organized effort to remove a Michigan defender of what is good, through such false pretense has in its operative design a working model of historical precedent. To make great achievement ‘pass’ all that opposition must do is wait for a plausible flaw. Be it truth or not matters little to those of destructive intent; when the objective is to make what is good, wither and fall. I await eagerly, the passing of a current pretense of despair that will indeed happen; but knowing that with time, it too, shall return.